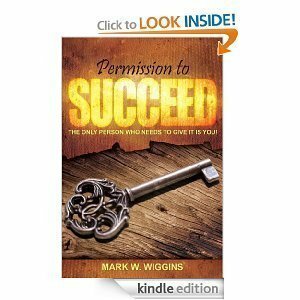 This motivational book was created to provide you with some tools to help give you the permission you need to be successful. Stop looking for others to grant you the permission you need to be successful. Each chapter will provide you with tips and insights to unlocking your potential. This wonderful book has a “Get off the Bench” section after each chapter to help reinforce and motivate you to grant yourself the access you need. Remember permission is key for success, and YOU hold that key. Get yours today to learn how to give yourself Permission to Succeed!